I haven’t blogged in a while…time is flying by. I never finished my travelogue posts from our first trip and now I’m actually typing from Uganda, having been here ten days already. It’s been a long and exhausting trip—I feel like I’ve been here a month, at least. Donnie was here for the first week and I miss him terribly. Sorry to sound all doom-and-gloom, but I’ve found my faith and patience tested more in the past ten days than probably throughout this entire adoption process combined. Our days have been filled with paperwork and waiting. And four shots for Violet and a medical exam. And lots of time sitting in the hot sun in Kampala traffic getting from place to place, including lawyers’ offices, all of which seem to be most inconveniently located on the top floors of buildings without working elevators. (And in one case, is labeled the 3rd floor even though it’s actually the 6th!) The rest of our time is spent hanging out at the guesthouse, which is nice, but quite boring aside from the Internet connection, which can be sporadic at times. Or it can be like tonight, where it shows you connected, but pages take forever to load AND the electricity keeps shutting off, making it nearly impossible to create a blog post. I’ve experienced the scariest thunderstorm I’ve ever been in — scarier even than a hurricane — more mosquito bites than I’ve ever had, and just the constant sticky feeling that one gets layered under sunscreen, bug spray and what feels like a permanent layer of sweat. The best part of the day is climbing onto cool sheets after a cold shower, lying directly under the fan and finally cooling off. Provided that the electricity is on to run the fan, that part of each day is bliss. 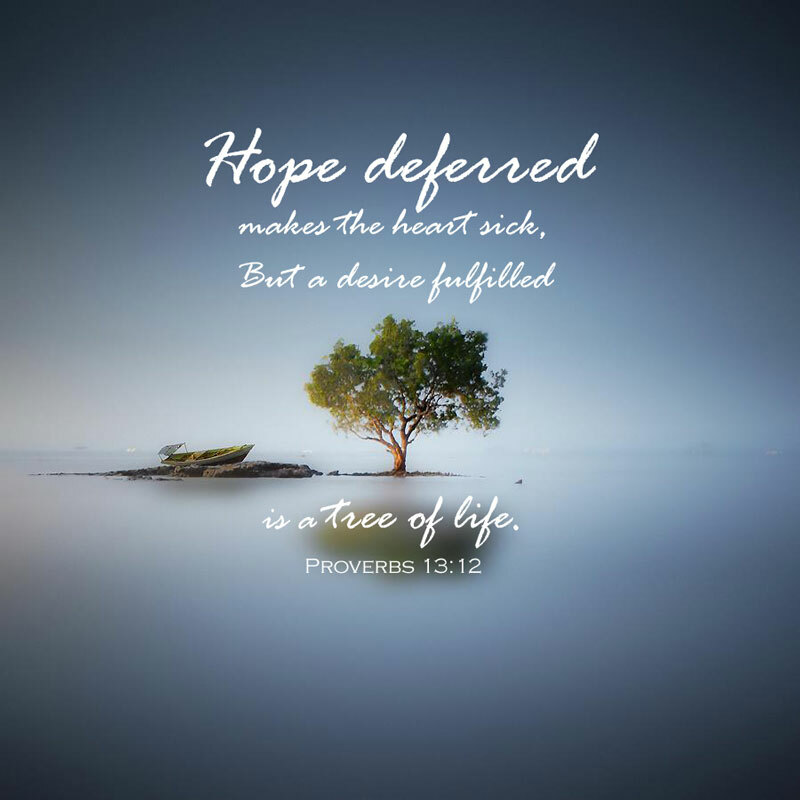 Despite all the discomforts and inconveniences…God is faithful. 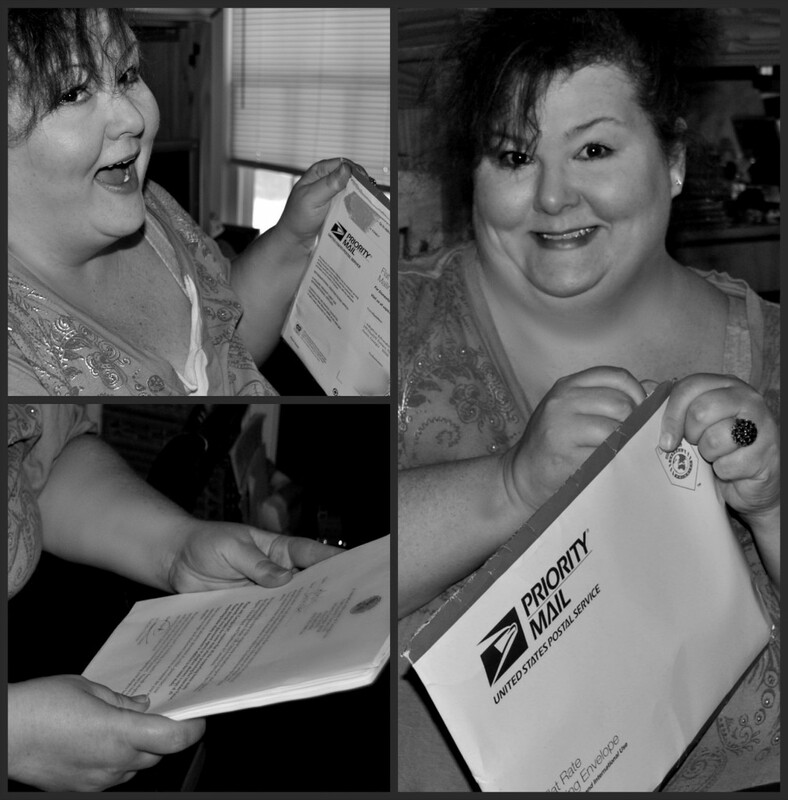 Today we witnessed a miracle in receiving our long-form birth certificate in just one day. That is after switching lawyers…our first one failed to get this to us even though he’s had four months to do it. Now that we have this document, we can move on to the last step of obtaining her visa. If all goes well, this time next week we’ll be driving to the airport to come home. And I can’t wait. This is the longest I’ve ever been away from my boys and it’s breaking my heart. It’s been so interesting getting to know our daughter. She is quiet at times—sometimes very quiet—and we definitely have a bit of a language barrier. But when we take our time with one another, we can usually sort out what the other is saying, and each day I feel her English gets a tiny bit stronger. I don’t know how this is going to translate into school placement for next year. Our schools get out in mid-May, so she won’t be going anywhere until August. That’ll give us the summer to work on her English and have evaluations to see where she needs to be placed. She loves technology and movies (already her daddy’s daughter) and has a lovely, contagious laugh. She loves to shop and makes sure her outfits are coordinated. I’ve also already sampled the first of what I’m sure will be many moments of preteen pouting over things like being told ‘no’ over a simple request. I think it’s hard for internationally adopted kids to sort out what their new lives will be like. I think they daydream of a life with no chores, with everything they desire being bought for them when they want it, and rumors abound that propagate the lies of this idyllic existence. Unfortunately, most people who are adopting are just ordinary Joes like us who can give a child a good life, but not an extravagant one, and certainly not one devoid of work. I think the collision of expectation and reality can be a shock sometimes. And the whole experience of leaving your culture and calling essential strangers “family” must be so hard. I pray for her adjustment to be an easy one, but realistically know to expect anything. It’s about time for my nightly “bliss”, so I’ll leave you with a request to please keep us in your prayers for favor at the embassy on Monday and for a safe trip home on Good Friday. Coming home will make it a very good Friday indeed! 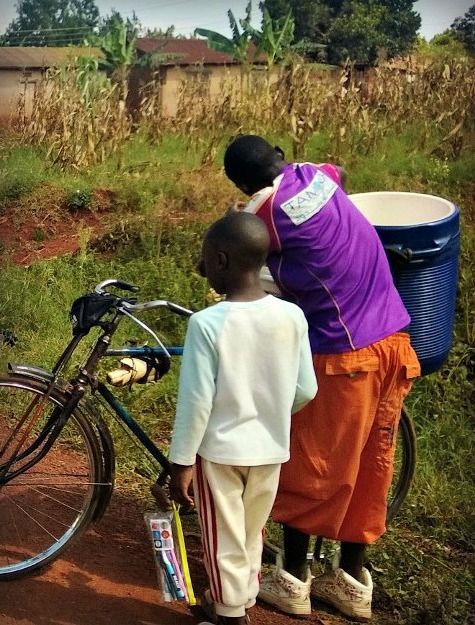 The funny, metallic pinging of “My Heart will Go On” filled the air as Donnie and I turned to see rural Uganda’s version of the ice cream truck. As Donnie was standing by the ice cream man and taking these photos, I was standing in the shade next to the van, talking to our driver, Francis. I think I’ve mentioned before that traveling with Francis is like having your own personal minister, life coach and encourager by your side. He is just a phenomenal human being. He said, “I think that ice cream man is going to thank God for blessing him today!” and I looked up to see Donnie waving some of the neighborhood kids over so he could buy them ice cream, too. They’d been watching us from afar, but with great interest since we’d arrived to tour the property. We were actually getting ready to leave when the ice cream man came, and these kids had crept ever closer toward the road, to get a better look at what these muzungus (white people) were doing. One of my regrets is not capturing a picture of their smiles as Donnie invited them to come have ice cream, too. 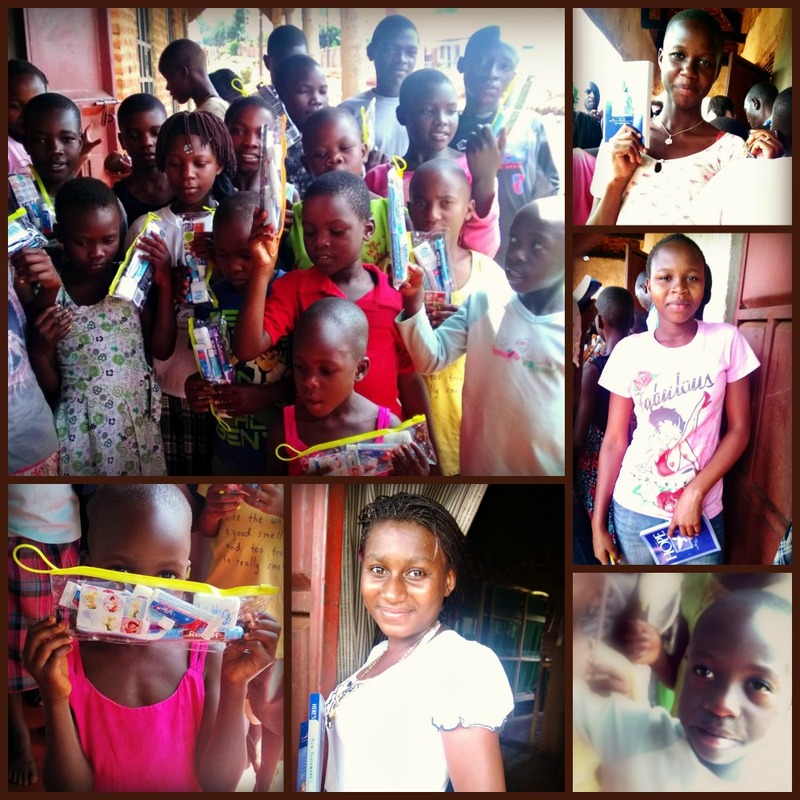 It was so precious to see their faces light up! They stood patiently and quietly as the man scooped their ice cream, one cup at a time, not jostling or shoving ahead of each other like American kids that age might tend to do. And one by one, they gently shook Donnie’s hand and told him, “Thank you,” in their sweet little accented voices. One child held Donnie’s hand and kneeled down as he said thanks, and I could tell Donnie was choking back tears just like I was, watching everything just a few feet away in the shade. One little boy was dressed in clothes so dirty you couldn’t really tell what color they’d originally been. He looked to be about four, the same age as our youngest son back home. That sweet child walked past me slowly, holding his paper cup of ice cream in both hands out in front of him, his huge eyes staring at it like he just could not believe his good fortune. It was like he was so amazed, he didn’t even want to take a lick of it, for fear he’d ruin the moment. Like it was the most beautiful thing he’d ever received. A simple cup of ice cream…. News spread fast, because a few more kids came running down the street, and after ten or so had been given ice cream, Francis and the pastor suggested that we stop buying it because we could be there all day. 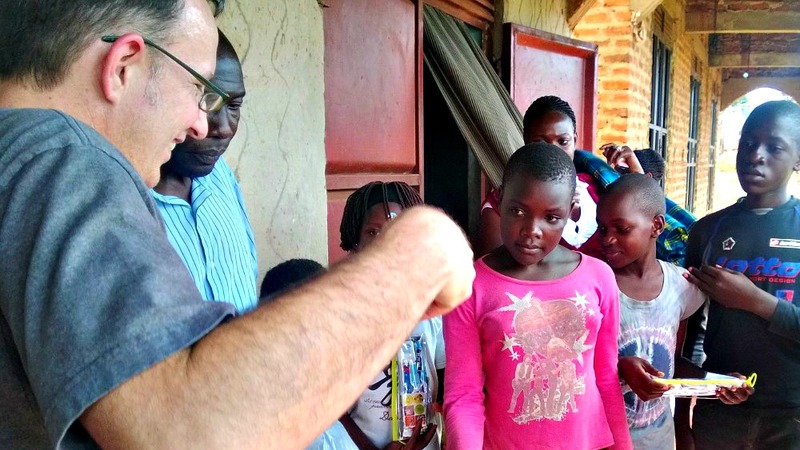 As Francis said, “The needs here are so great — there is no end to them.” I could tell that Donnie didn’t want to tell anyone no, and I didn’t either, but we understood the wisdom behind what our Ugandan friends were saying. Donnie took the change he received from the vendor and gave it to an old man in tattered clothing, limping down the road. 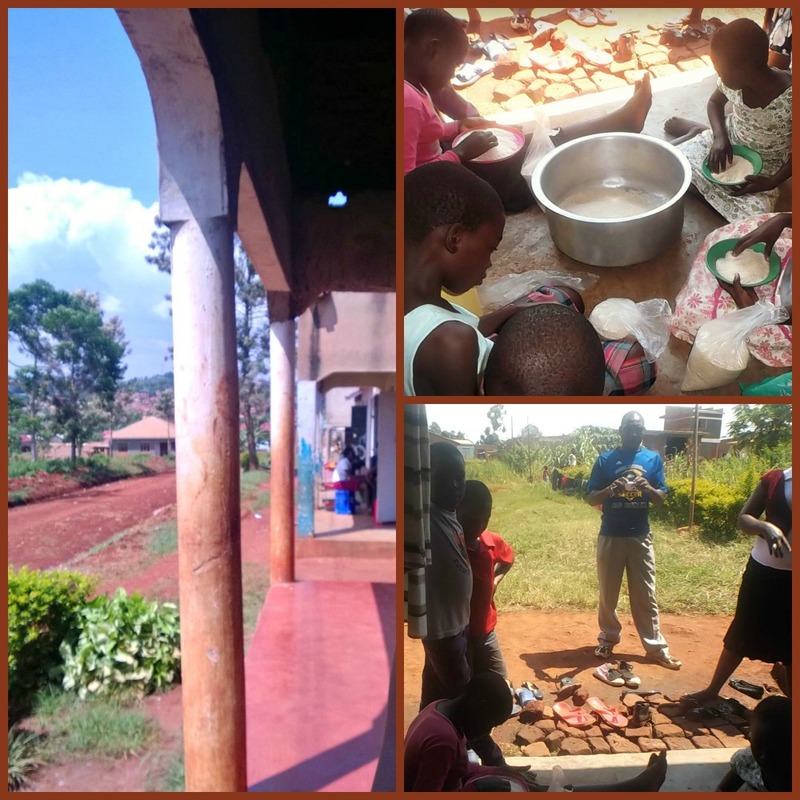 As we drove off, I could see the kids who had ice cream sharing bites with the ones who came too late, and it just warmed my heart to see no jealousy or covetousness — just that warm, generous Ugandan spirit of giving that we’d already witnessed so many times. It was such a simple answered prayer that became one of the highlights of our trip, and I’m failing miserably at articulating how much it meant to have been given that opportunity to bring a little joy into those kids’ lives. 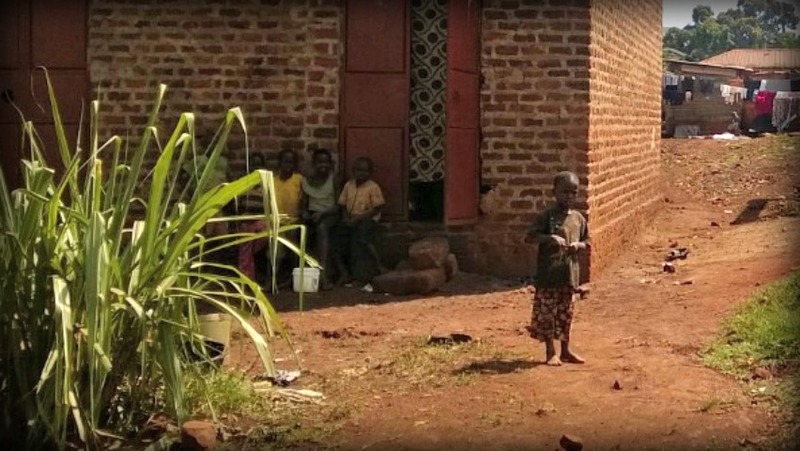 Because until the day I die, I will never forget the sight of the small Ugandan version of my boy Jonah, beaming brighter than the sun, gingerly carrying that ice-cold treasure in his dusty little hands. The road was a narrow strip of rusty red clay that dropped sharply into deep ditches littered with trash. Chickens strutted lazily across the dirt while a few goats slept in the sunshine atop roadside beds of tall grass. It didn’t seem like the row of stucco storefronts quite belonged there. In Georgia, you’d see farms and cotton fields along a red dirt road like this, not stores. I wondered where their shoppers came from, and later learned it would be on foot; there was a much larger network of huts and houses here than was immediately apparent to me. It seemed an even odder location for an orphanage. It’s a long story as to how they ended up in this temporary location, but like he’s always done, Pastor has made it work. When we drove up, dozens of familiar faces poured out onto the porch to greet us. After initial hellos, a cautious jump across the wide ditch, and lots of handshakes, we entered the building. It was a single, dark room, not much bigger than my living room at home, with a wood and screen panel in the middle to separate the boys from the girls. Bunk beds were crowded in the space, stacked three high and draped with somewhat holey mosquito netting; other than the beds, I only noticed a few small shelves where supplies were stored. No tables for eating or chairs for sitting. It was austere, to say the least. 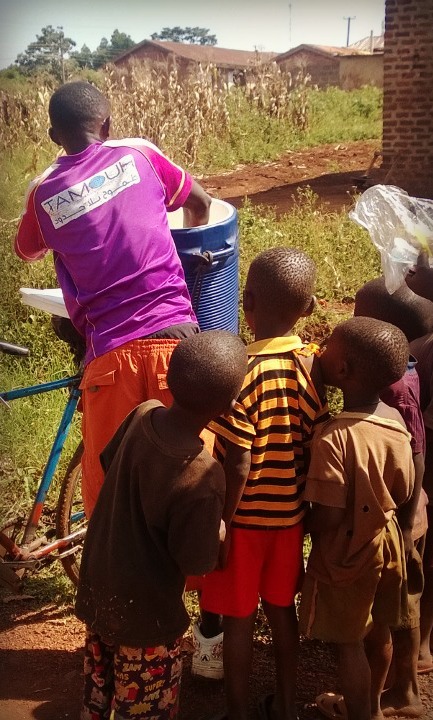 We quickly moved through the building and out the back door, where we saw half a dozen girls sitting on the tiny patio, cleaning rice to remove stones and other impurities before cooking it for their daily meal. Off the patio was a small closeted area that I’m guessing hid the latrine or toilet. And that was the extent of their shelter. There was a long yard behind the building, and laundry was stretched out to dry along the shrubs. 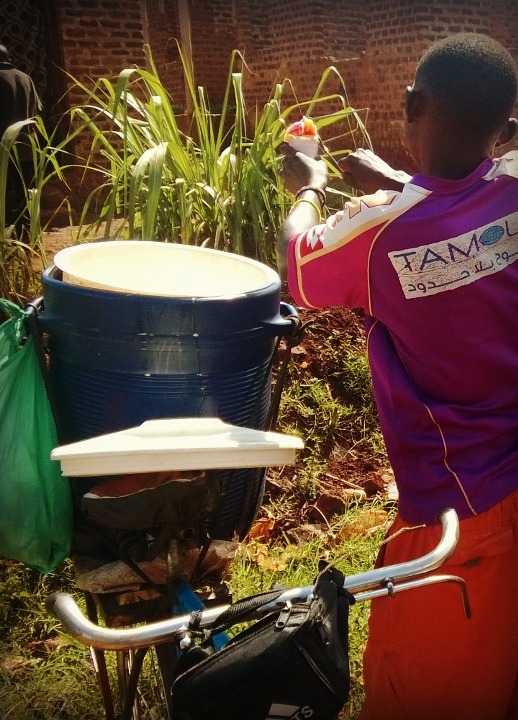 There was no kitchen for cooking the rice — just a small round charcoal stove for that big metal pan fit atop. Two kids were bent over small plastic buckets, washing plastic plates and cups. I wanted to help, but wasn’t sure if I should offer to or not. I didn’t see any toys, or pictures or pretty blankets or anything that would make this feel like a place where children lived — not even an old ball to kick around the yard. The only toys were the two baby dolls we’d given Violet, that the other girls graciously held and shared. Violet joined some of her friends in a pat-a-cake game on the front porch, but those few moments were the only times I saw anyone engaged in play. Later that night, I’d think about what I’d seen, and how these simplest of living conditions are still such a gift to these kids. It’s a richer life than the one they’d have in the remote villages most of them come from. It’s still hard for that to sink in, almost two months later, that one meal a day and access to school — things totally taken for granted here — are so hard to come by that a widow will send her child away to receive it. 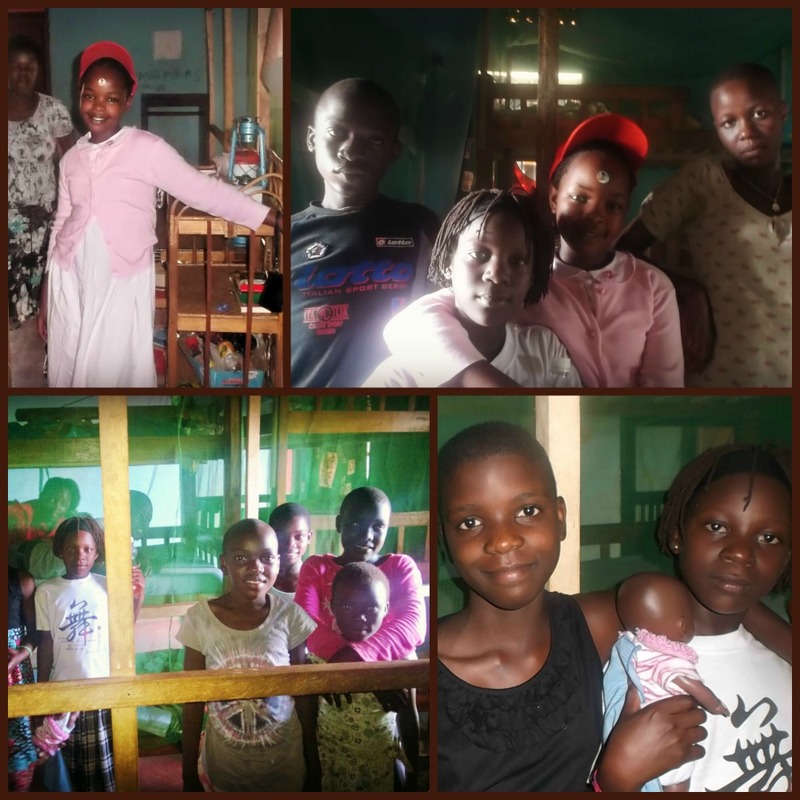 Some of the kids in this orphanage are double-orphans, meaning that both parents have died. But many have a living parent who cannot provide even the most basic of the child’s needs. To prevent them living on the streets, they send them to places like this, where the kids are stacked two, three, sometimes four on one twin-sized mattress, twenty-plus kids and adolescents in a living space not much bigger than the average American bedroom. I’d stay awake a long time that night, having seen how my daughter has spent the past five years of her life, thankful that she’s been fed and kept clean and educated. But it’s a stunning realization to see the difference in how we define those words here compared to what they mean there. “Fed” in America means three meals a day plus snacks. “Clean” is fresh clothing in the morning and at bedtime, daily baths and toothbrushing, shoes on your feet wherever you go. “Educated” means free access to twelve years of schooling, and if you’re needy, they’ll even give you feed you breakfast and lunch for free. Nothing is free in Uganda. Nothing. There’s no governmental safety net, no food stamps or Medicaid, no free education. The only things you have are what you earn for yourself or are given. Period. I realized in a new way that our daughter truly cannot have any idea the extravagance she is going to experience, even in our ordinary, middle-class American world. Anyhow, back to the orphanage. 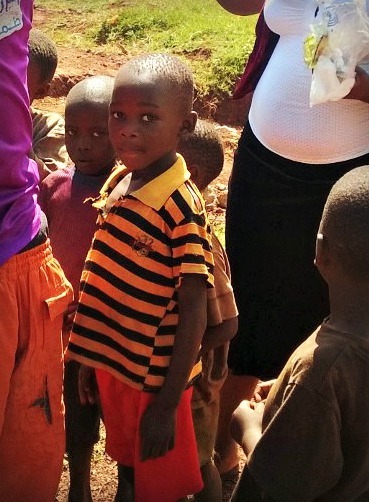 Everyone was so warm and welcoming, in that gentle Ugandan way. I loved finally meeting everyone we’d talked to through the years, and seeing how much the kids had grown since I’d last seen their photos. We had an opportunity to distribute dental care kits and bibles that were donated from friends back home, and Donnie was really in his element. Look at all those beautiful smiles! My friend Bev asked me if there was something in the water there, because Ugandans are so lovely. I have to agree! After we distributed the gifts, we presented Pastor with a french press coffee maker and some Seattle’s Best coffee. We also gave the kids some sweets and 10 lbs. of beef jerky we’d brought from America. Then we piled as many people as we could into our driver’s van, and took off for a short drive to the orphanage’s new location, the building site they are trying to finish and move into as soon as possible. As we stood there, cooling off, a strange, tinny-sounding version of the “Titanic” theme song begin waft through the air. At first, I thought I was hearing things, but then it grew louder and Donnie commented on hearing it, too. We said in unison, “That sounds like an ice cream truck!” and then chuckled at the thought of an ice cream truck cruising this corner of the world. But then I turned around and saw something that amazed me. And little did we know, that cheesy song was bringing us one of the most meaningful moments of our entire trip. Oh yeah, we’re rocking a Passport Party over here today! 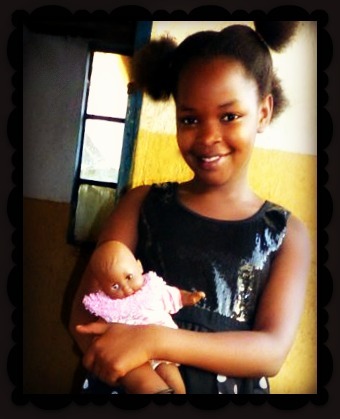 I think this might just be the first thing throughout this adoption process that’s happened at the time it was promised, but our Ugandan Pearl has a passport!!! Honestly, I don’t know how to act. 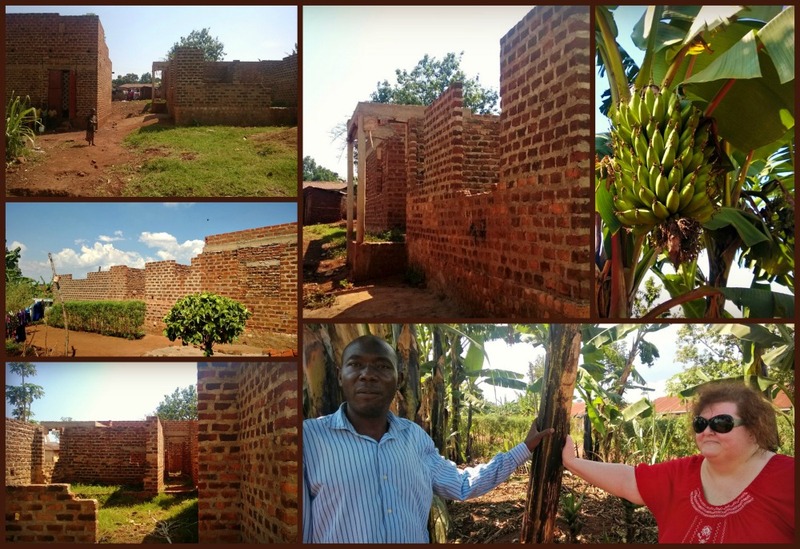 Having something happen on-time in a Ugandan adoption is just crazy talk! But we prayed, and our sweet friend worked his tail off to make this happen, and it did. Next step, medical exam and then we are on our way to get our girl and bring her home! 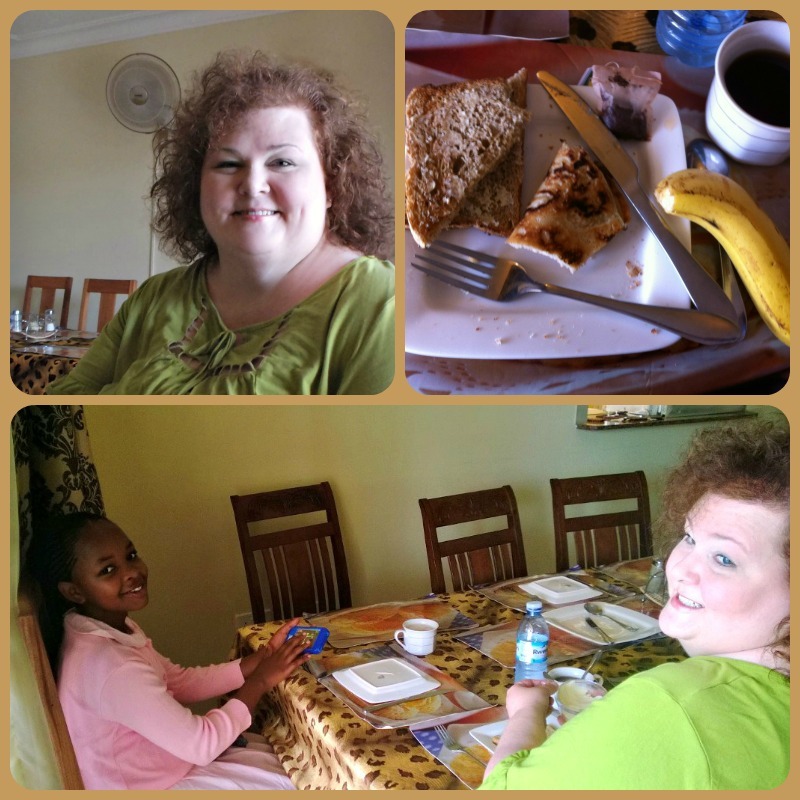 The next day in Uganda started early. I was feeling somewhat better, so I went down to to breakfast for the first time since arriving at the Apricot Guesthouse. And it would be the last time there, because we were leaving for Jinja that day. As you can see from the pic, I stuck to carbs — toast, banana, a dry pancake, tea. And of course, more Imodium before that road trip! Hahaha! 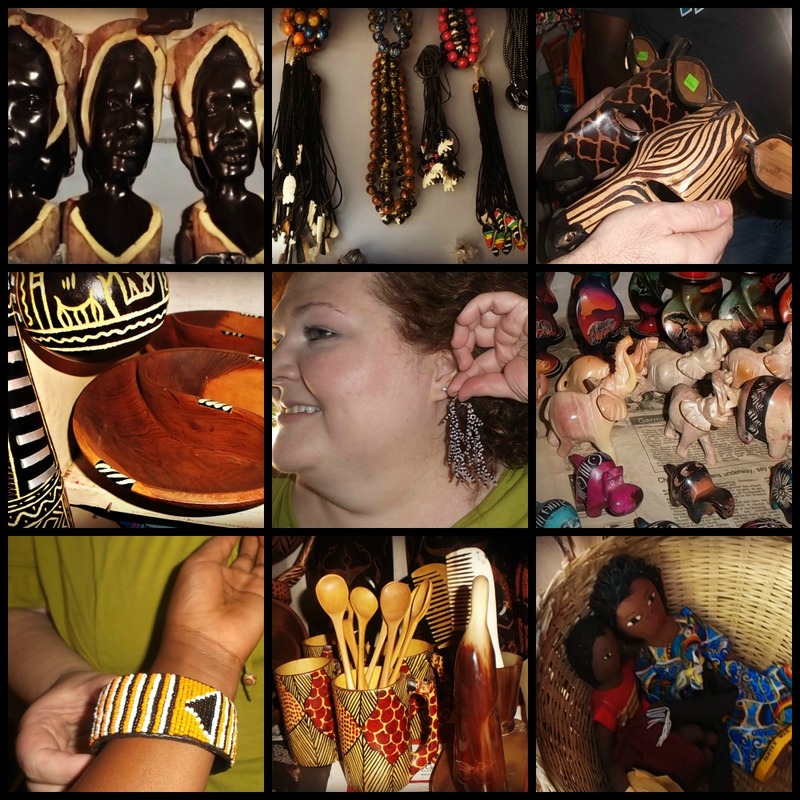 On the way out of Kampala, our driver Francis took us to a neat market to shop for souvenirs. Unfortunately, about five minutes into shopping, I started feeling weak and dizzy again and had to go sit in the car. When I uploaded pictures from my camera, I was SO disappointed to see all that I missed! Violet had taken dozens of pics of beautiful things, and I wished I’d seen them with her. I also wish I’d gotten the earrings she had me model. The fact that I didn’t should provide insight into how bad I was feeling. Oh well — there is always next time! 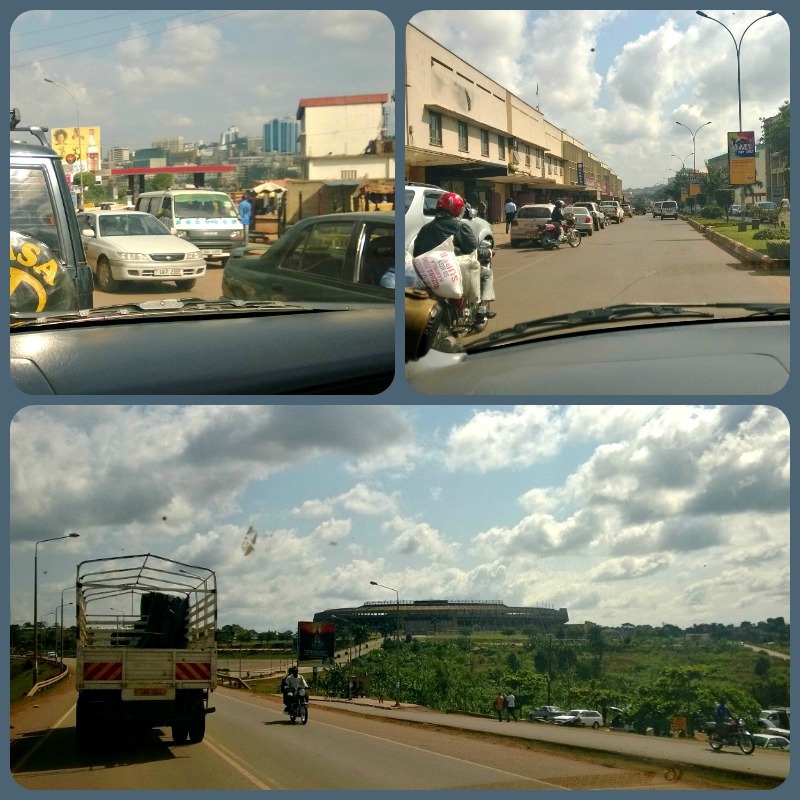 As we made our way out of Kampala, Violet kept snapping pictures. She is just like her new mama in that regard! She took many pics of the traffic, and captured one of the Mandela football stadium that was a bit further outside the city. She also took lots of selfies, and pictures of her doll, and of Dad taking pictures, and even swiped my sunglasses and Donnie’s new ballcap! She is a hoot! And as you can see, she put stickers all over our faces. 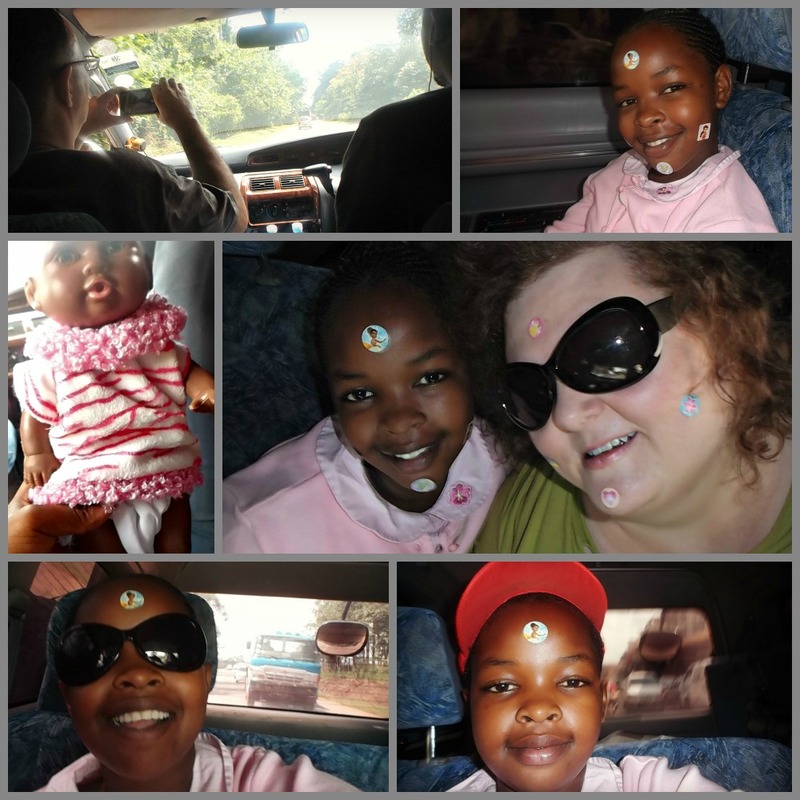 I don’t know what the story is behind Ugandan kids putting stickers on their faces, but they love to do it! 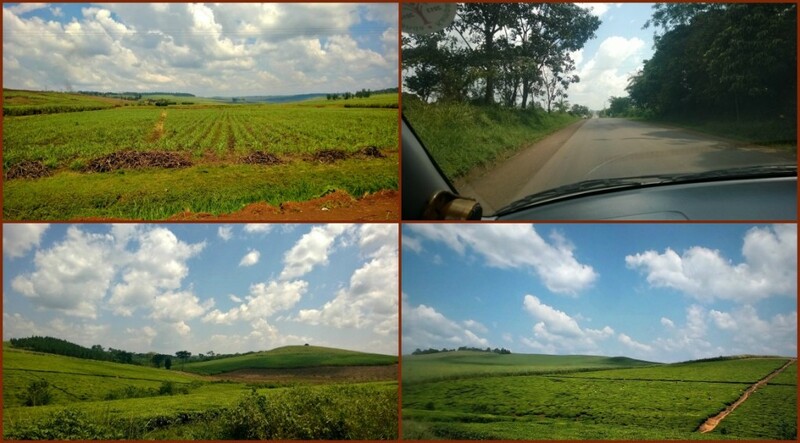 The road to Jinja was gorgeous. We passed rainforest and huge fields of sugar cane and tea. 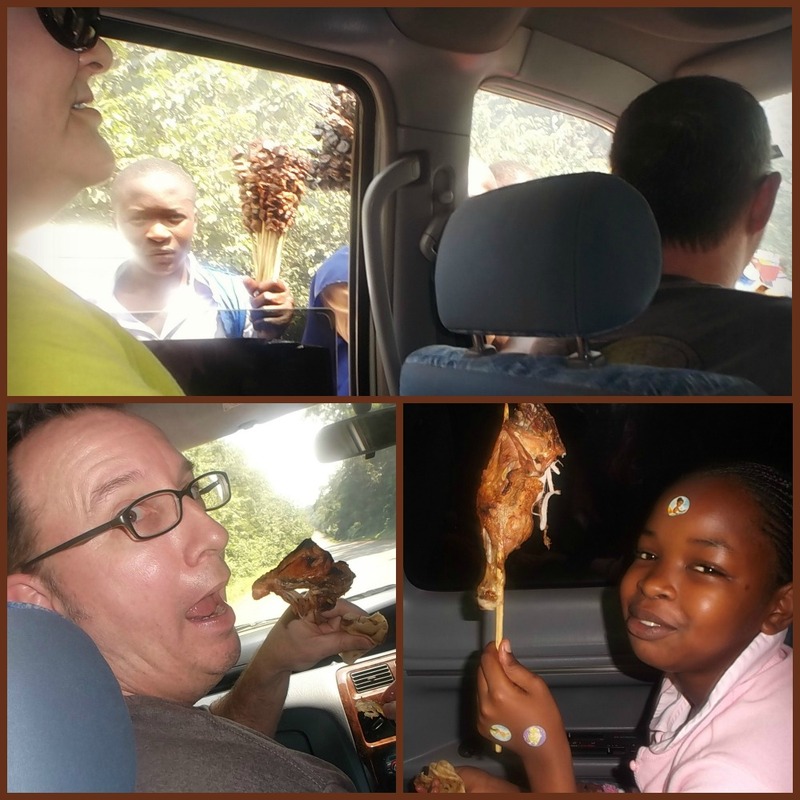 And we stopped to buy chicken on a stick from roadside vendors, as recommended by Francis. As we pulled over, he said, “Watch…we’re going to be swamped!” and we were! Dozens of people rushed the car, offering to sell us everything from the chicken, to sodas, to mysterious-looking meat chunks on sticks and roasted bananas. A little boy stopped by my window and wanted to sell me a bunch of tiny bananas. It was a little overwhelming and I was glad that I wasn’t lying when I told him that I had no money (Donnie handled all the cash for us). 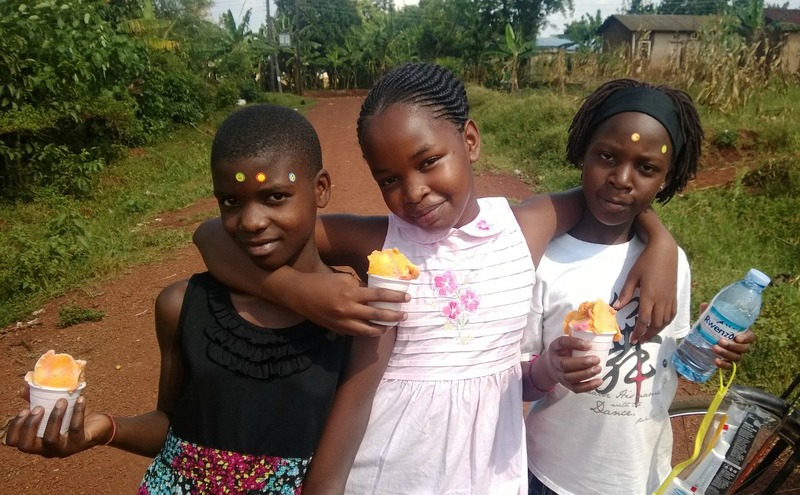 It only took a few minutes and Donnie, Francis and Violet enjoyed their lunches of chicken, chapati and roasted bananas as we drove off again. 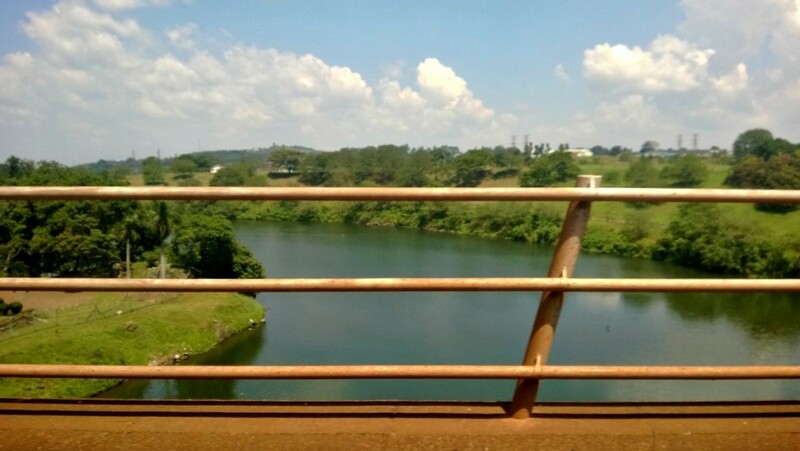 About an hour later, we finally caught our first glimpse of the Nile River, which marked our entrance into Jinja. It was so beautiful! After crossing the bridge and going through a roundabout, we turned onto more country-looking roads as we headed to our first stop: the temporary location of Violet’s orphanage. Finally, I would get to meet the other children I’d only known so far through photographs and Skype! We’ve been enjoying an early taste of spring around here, and today we had the windows open. That fresh air always feels so glorious after the house has been closed up all winter long. It’s still pretty chilly at night, though, and as I stepped into the darkened bedroom to close the window, I was pleasantly surprised by the sound of croaking frogs and chirping crickets. That’s another thing I love about the return of spring. I don’t really notice how silent winter nights are until the sounds of spring reappear each year. Those rhythmic songs took me back to Uganda, where the nights are much louder than the days, where millions of little critters stay up serenading one another all night long. I will record it for you when I go back, because it’s almost impossible to describe how loud it is. Think of a summers’ night in Florida, amplified times ten. Anyway, it made me happy to hear that tonight, because I’m glad our daughter will be coming home to us in the spring. Not only is everything green and blooming, like she’s used to, but the nights are not deadly silent and the air bitterly cold. Because to her little tropical bones, anything under 68* is positively frigid and I can only imagine that a silent night would seem very creepy indeed if you’d only ever known a life where nights were always louder than your days. Which brings me to the news of the day: a pretty encouraging answer to prayer! Our pastor friend returned to the passport office today in the hopes of completing the process of applying for Violet’s passport. This is the first step of the last three steps we have to take before bringing her home. 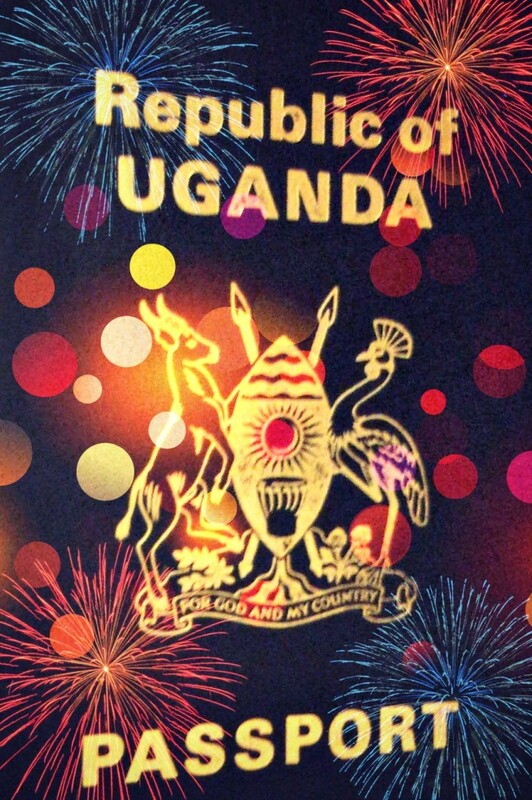 He has a friend who works there and though I am (understandably) leery of believing things in Uganda until I see them come to fruition, it sounds like her passport could be ready for pickup this Friday! Which would be amazingly fast and wonderful! After that, he can take care of the medical exam and once that’s done, we can hop on the plane to go finish the process of getting her travel visa from the embassy. We are praying so hard that we’re back home by Easter. What a glorious Easter that would be!